To all strangers and friends out there! 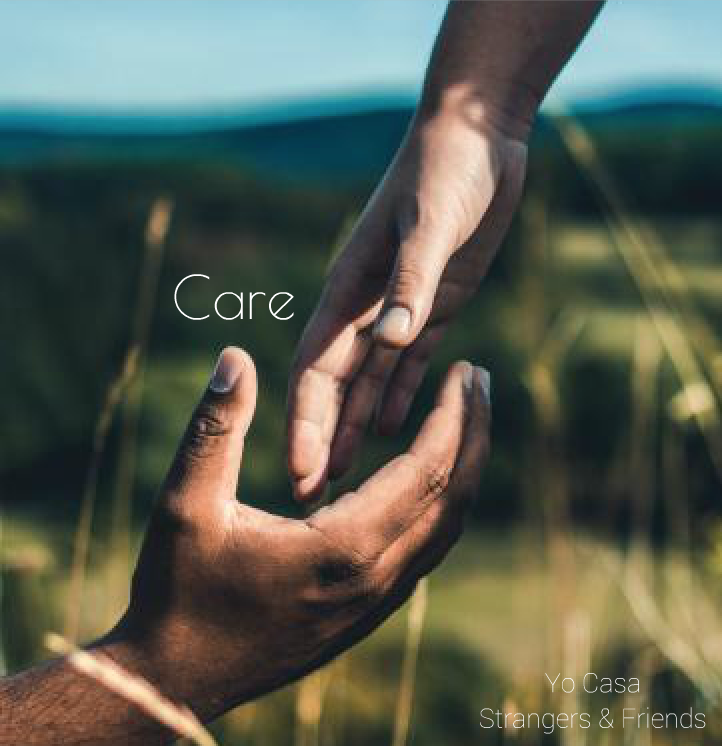 I'm glad to share my new single "Care" with you! Buy it, stream it, enjoy it! Let me know how you feel about it... Your friend, Yo Casa!